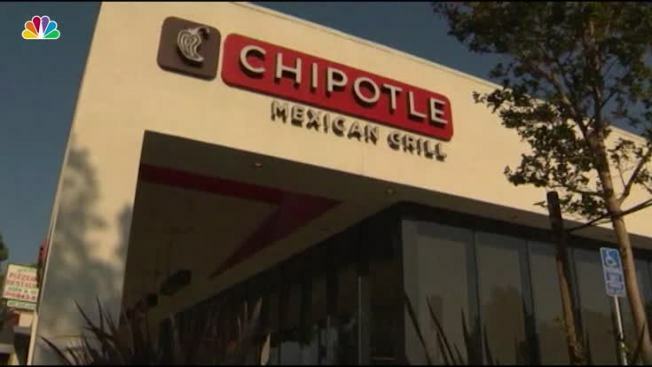 Chipotle Mexican Grill's recent norovirus outbreak in Virginia was the result of lax sick policy enforcement by store managers, the company confirmed on Tuesday. The company said in their earnings conference call that they believe an employee was the cause of the outbreak. "We conducted a thorough investigation, and it revealed that our leadership there didn't strictly adhere to our company protocols. And we believe someone was working while sick. And we took swift action and made it clear to the entire company that we have a 0 policy -- or a 0-tolerance policy for not following these protocols," CEO Steve Ells said during the conference call. It has been about two years since an E. coli outbreak rattled the food chain. In Oct. and Dec. 2015, at least 60 people were infected with the illness after eating at locations across the country. At least 22 people were hospitalized. CLARIFICATION (July 26, 2017, 6:58 p.m. EST): An earlier version of this story implied that a direct quote was made from a Chipotle executive about the cause of the outbreak.